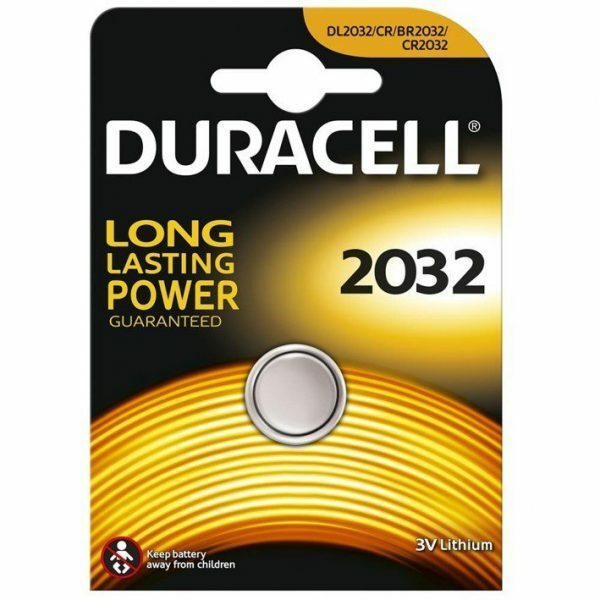 The Duracell CR2032 battery offers reliable, long-lasting power you’ve come to expect from Duracell. You can be assured it’s a battery you can trust as Duracell is the #1 trusted brand of pharmacists, medical & office professionals. 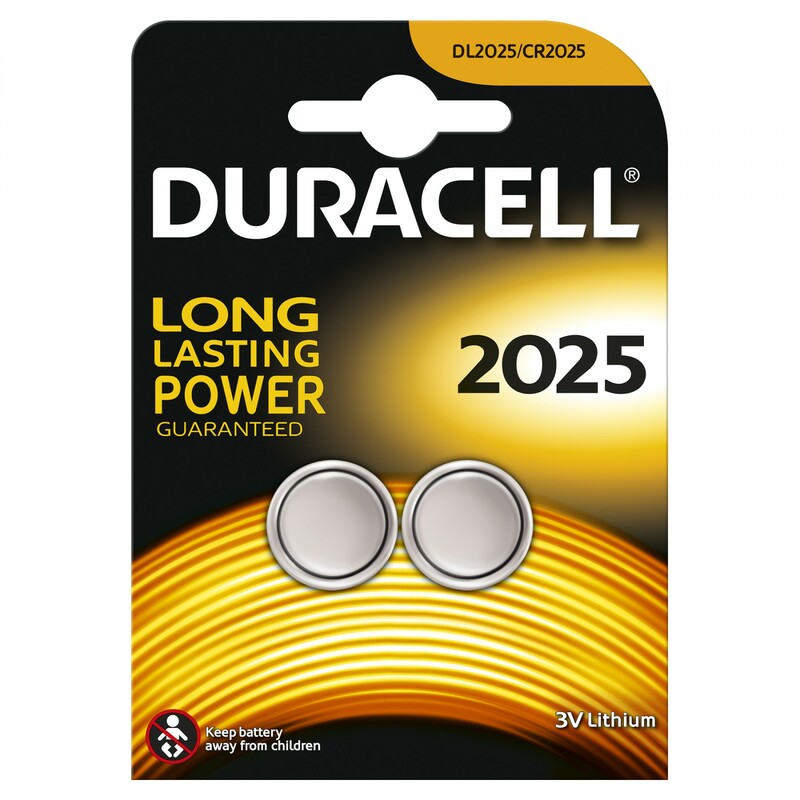 Also known as a DL2032, these batteries are used in a wide variety of items from calculators to car key fobs, giving them long lasting power. Choose from our wide range of premium Duracell battery variants to offer reliable performance to your trusted devices.